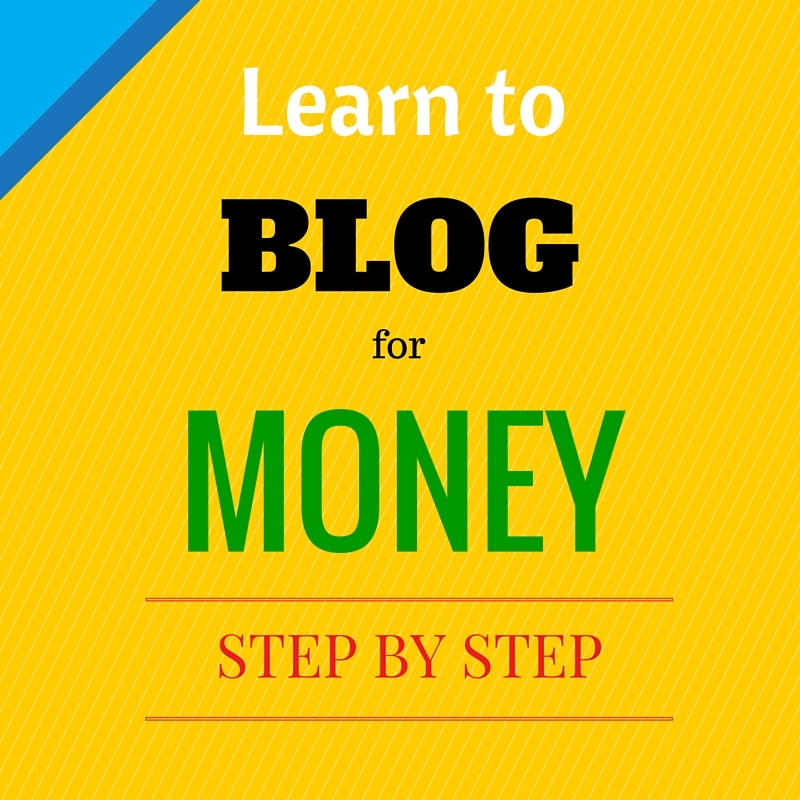 It’s been a while since I last posted in this blog and finally I got the chance to make a new post. Today, I would like to share with you some of the latest art projects which my children made. 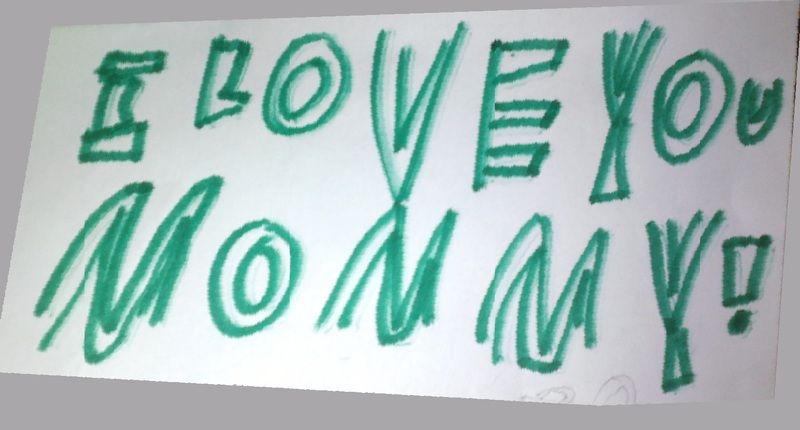 The first two are by my oldest son, Emmuel. Both were simple design-making projects. The first is designing with shapes. 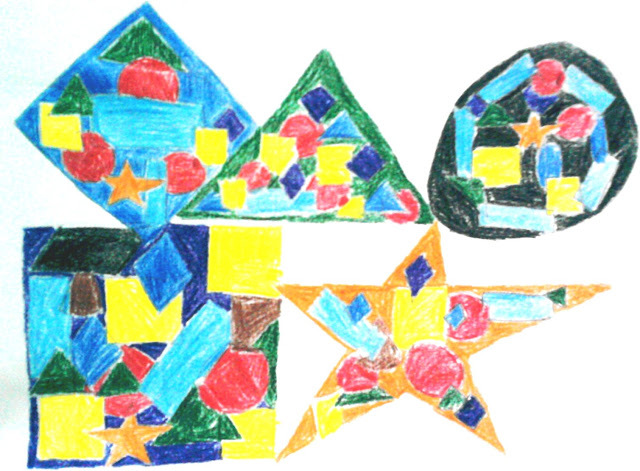 Since Emmuel is already in Grade 7, the abstract designs look a bit complex. But I think this is also a perfect art project for little kids as they will learn the different shapes. Just make the designs simple. An option is to ask the child to color each shape just one color. It’s like coloring by number and I’ve mentioned some of the advantages of teaching kids to color this way in a post before. The second design is used for designing their school folder. I think the instruction was to make a design using their name. 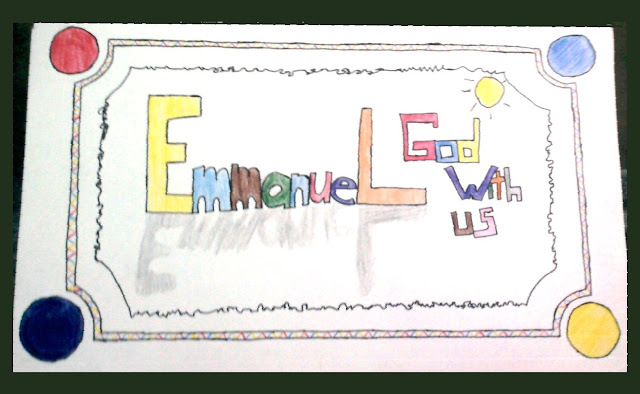 My son’s name is Emmanuel and it means God With Us. I like that name because it reminds me of how God sent Jesus so that we could draw near to Him. For the design, he used the pencil, sign pen and color pencil to make shapes, lines and lettering. 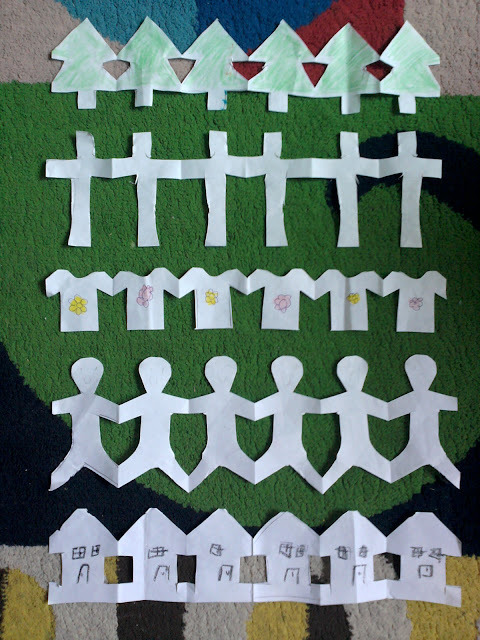 The last design is Angel’s art project for her homeschool – paper chains. I taught her to fold the paper, then I wrote lines on the paper to make the designs and told her to cut where it should be cut. She liked the first design we made that she asked to make more. So, we made Christmas tree, cross, shirt, people and house paper chains. She even colored and put designs (flowers on the shirt and windows/doors on the houses) on them. 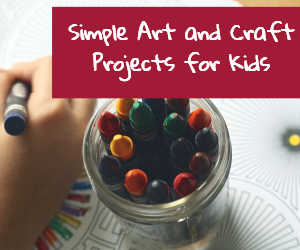 This is a fun art project for toddlers and helps develop their fine motor skills as well. I remembered the paper chains and did this too when I was in grade school These activities are necessary to keep the kids busy especially during summer. 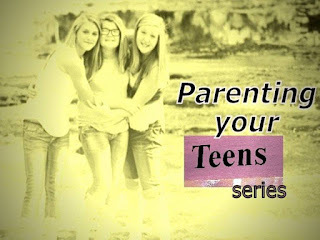 I didn’t do much of this actually when I was small but had many chances of doing it together with my kids.